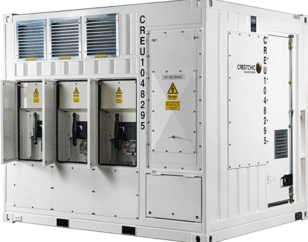 Our load banks have power capacities ranging from 100 kW to 2,000 kW. A range of resistive load banks from top manufacturers. 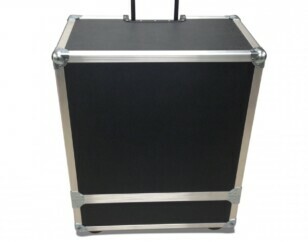 Both portable and fixed load banks are available. Need to test your generator quickly? We pride ourselves on our rapid response time. We can help you select the right load bank which provides the correct electrical load for your generator. Worldwide Power Products can provide load bank rentals for a variety of industries. Some of the industries that we serve include oil and gas, mining, electric power, marine and the industrial sector. We can also help warehouses and other commercial industries that utilize large gas or diesel generators that need to be tested to ensure that they work when the time comes for them to be used. 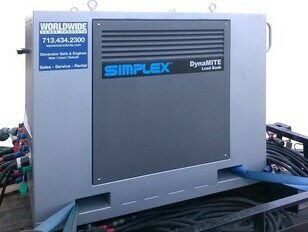 Here at Worldwide Power Products, we are committed to ensuring your business has the power it needs at any given time. Whether you need a generator to supply power on an oil rig or to power your warehouse in the event of a power outage, we have you covered. If you have tested your current generator and it doesn’t function as it should or you simply need a new one, we have the generators you need. Contact us and let us help you determine what generators are best suited for your industry and job. Need Help with Load Bank Testing? Worldwide Power Products service all types of generators and generator engines. Part of the service we provide is load bank testing. 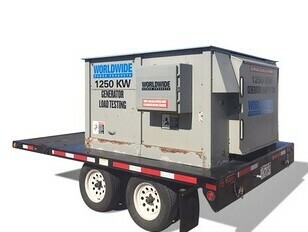 Load bank testing can be a stand alone service or can be provided as part of a larger generator maintenance program. Not sure what load bank you need? Let us take care of it or get started with this helpful guide we put together. Load bank testing helps to ensure that the generator is reliable under the load conditions it is designed for and that the generator works as intended. Load bank testing can be done in the field. When you need load bank testing done, hire us to help you.